Dr. Joel and Michelle Levey, founders of Wisdom at Work, are regarded as pioneers in the global “mindfulness revolution” and work to integrate contemplative science and contemporary mind-fitness training into leading organizations in modern times. They were among the very first people to develop and introduce Mindful Leadership and Mind Fitness based programs within mainstream medical, higher educational, organizational, sports, government, and military arenas beginning in the late 70’s. Their extensive experience, expertise, and enduring success in making mindfulness practices and teachings relevant and accessible to corporate and organizational audiences distinguishes them from many others working in this field who have far less experience. Their unique approach to introducing mindfulness into workplace as a “vital organizational operating system” has far wider and deeper impact than merely teaching mindfulness as an app that is used by some but not widely understood or integrated into enhancing the quality of every aspect and encounter of life-work within an organization. Over the past 40 years Joel and Michelle have worked with thousands of leaders in hundreds of organizations around the globe including: NASA; Google; World Bank; NHS; NIH; M.D. Anderson Cancer Center; Clinton Global Initiative; Stanford Research Institute International; Intel; M.I.T., Prime Ministers Office of the U.A.E; U.S. Army Special Forces; Surgeon General’s Office; and World Business Academy. They were honored to be advisors for the Mindfulness All-Parliamentary Group (MAPPG) at British Parliament in their development of the historic Mindfulness Nation UK Report. The Leveys have served as Chairpeople for the Center for Corporate Culture and Organizational Health Taskforce for the Institute for Health and Productivity Management, and as core faculty for the International Institute for Organization Design. They currently serve as clinical faculty at University of Minnesota Medical School and Bastyr University. They helped design the Contemplative Education and Transformational Learning Graduate program for Mahidol University in Thailand, and taught a post-graduate MBA course on Mindful Leadership and Resilience at IIM (Indian Institute of Management) in Ahmedabad, India. The Leveys are advisors for Mindfulness programs at Universities in Madrid and Barcelona, Spain. They stewarded the development of some of the first “mindful organizations” in the Western world – at Hewlett Packard, Intuit, Weyerhaeuser, etc. Joel began a mindfulness and mind-fitness based clinical program at Group Health Medical Center in Seattle the same year Jon Kabat Zinn started his program at University of Massachusetts. The Leveys offer a unique and rich blend of insights and experience distilled from 47 years of intensive contemplative study/practice, and the seamless integration of their work in leadership and contemplative science through multiple roles as: clinicians in medical centers; corporate trainers/consultants working with leaders and executive teams around the globe; mindfulness and meditation teachers (in numerous traditions of mindfulness practice – including study with very respected teachers from many different “mindfulness lineages” and authorization to teach); mentors to leaders in government, business, medical, and military arenas; faculty at universities around the world; mind-fitness coaches for world-class and Olympic-gold athletes; and contemplative science researchers. Michelle and Joel also have the unique distinction of having done this work together as a couple for 33 years. The Leveys were invited by Pentagon leaders to develop the once secret “Jedi Warrior Program” for the Special Forces, where they led the advanced “biocybernautic training” (integrating neurofeedback, “mind-fitness training,”and a month-long, silent Mindfulness style Vipassana-retreat) for this once secret, six-month, full-time program. Military leaders described Jedi as, “The most exquisite orchestration of human technology we have ever seen.” Advisors Michael Murphy and George Leonard called Jedi, “the most advanced leadership development program to be offered in modern times.” Jedi’s profound success opened the way for their work with leaders at: NASA, Navy, NOAA, Surgeon General’s Office, NIH, NHS, West Point, Swedish military, and Prime Minister’s Office of UAE. 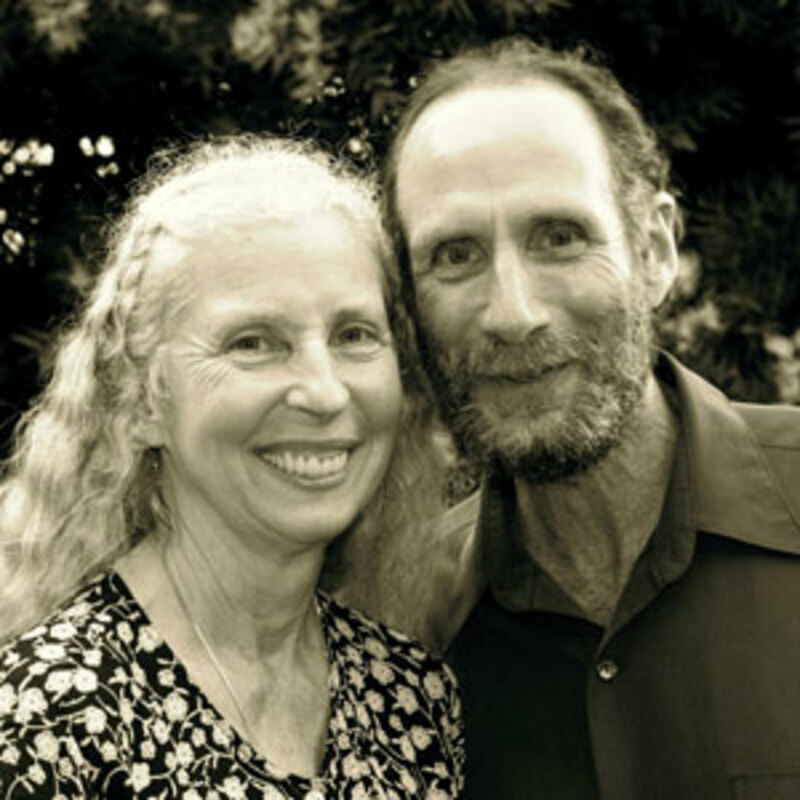 Michelle and Joel have been fortunate to study deeply and closely with many remarkable teachers in the foundational mindfulness traditions including: Jack Kornfield, Thich Nhat Hanh, Joseph Goldstein, Sharon Salzberg, Dipama, Anagarika Munindra, S.N. Goenka, Ruth Dennison, Robert Hover, Rina Sircar, Stephen Levine, and Tangpulu Sayadaw. They’ve also studied closely with: The Dalai Lama, Kalu Rinpoche, 16th Karmapa, Zong Rinpoche, Geshe Dhargye, Lama Yeshe, Chagdud Rinpoche, Tharchin Rinpoche, Tsoknyi Rinpoche, Dzigar Rinpoche, Gen Lamrimpa, Joanna Macy, Sakya Trizen, Daniel Siegel, Dan Goleman, and Robert Thurman and have also worked closely with many of the leaders in the emerging field of “contemplative science.” The Leveys have devoted nearly 2 years to silent contemplative retreats including sitting the historic first Shamatha Project – a year-long silent retreat with Venerable Gen Lamrimpa that they organized with Alan Wallace, and that was sponsored in part by the Dalai Lama. Joel and Michelle have worked closely with many of the leaders in the emerging field of “contemplative science” and have been involved in many global learning communities related to this work including: Mind and Life Institute and Academy for Contemplative and Ethical Leadership; Stanford’s CCARE Science of Compassion Program; the Presencing Institute; Institute of Noetic Sciences; Contemplative Mind in Society; The International Campaign for Compassionate Cities; Compassion Games International; Society for Organizational Learning (SOL); and the International Center of Compassionate Organizations. They are also contemplative mentors and advisors for the Art Monastery Project and the ArtMonks, an international network of artists dedicated to blending contemplative practice, creative endeavor, and social transformation.